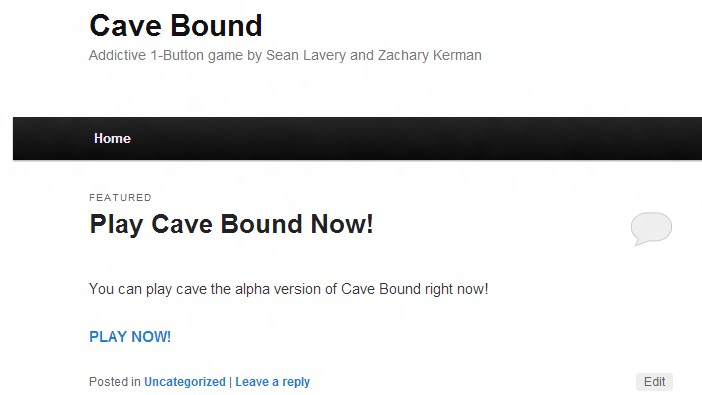 Play Cave Bound Alpha Right Now! Please note that this is alpha software and is constantly being updated. The graphics and the gameplay are subject to change. Click the image to play. Hello! Its been too long since the last post. Here is some new concept art. I don’t know how I feel about it yet. I am going to try out a few more styles to see what I like the best. If you would like to give any feedback, both positive or negative is welcome, just leave a comment, it is really easy. There we go, recorded on my desktop at 30 fps. Much better. Increased real in speed to make hill climb possible. 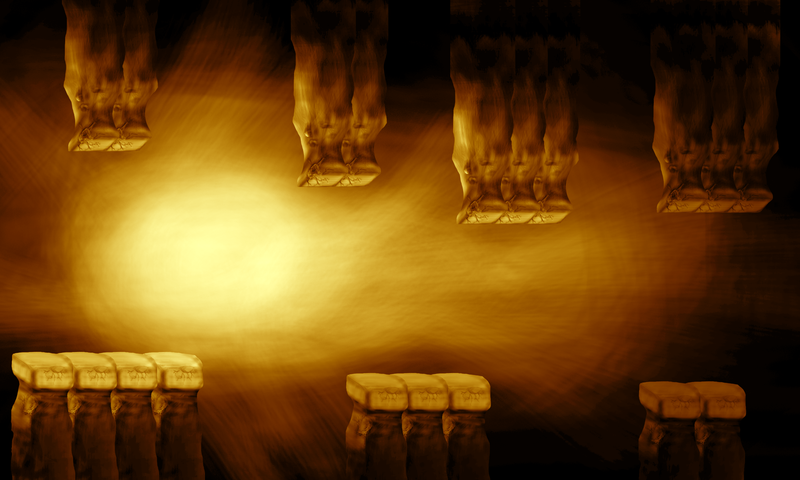 Changed level art, and removed level coloring temporarily. The artist has given up on this project, but I have not. Work will continue and I will redouble my efforts on this game. I made the mistake of showing him the prototype too early. The prototype was already an addicting game. I had and still have some grand plans for the game. Including unlimited level generation, levels with thousands of branching stages, lives, continues, checkpoints, power-ups, ghost replays, and live multiplayer. The artist wanted to take an good prototype and make it into a great flash game, but not as replayable, addictive, deep, or social network friendly, as I want to, which will turn a good prototype into an amazing game. This is probably for the best anyways, as I was wasting too much time trying to convince him that features are a good idea and people like games with features like multiplayer and deep gameplay via a simple interface. Fixed replay bug and more! Increased real in speed slightly. Lowered rope speed by half. Player death animation changed a bit. 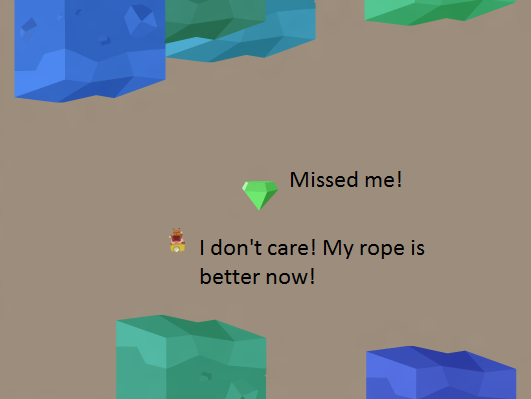 I added a sticky post to play cave bound instead of the “Game” page/tab. 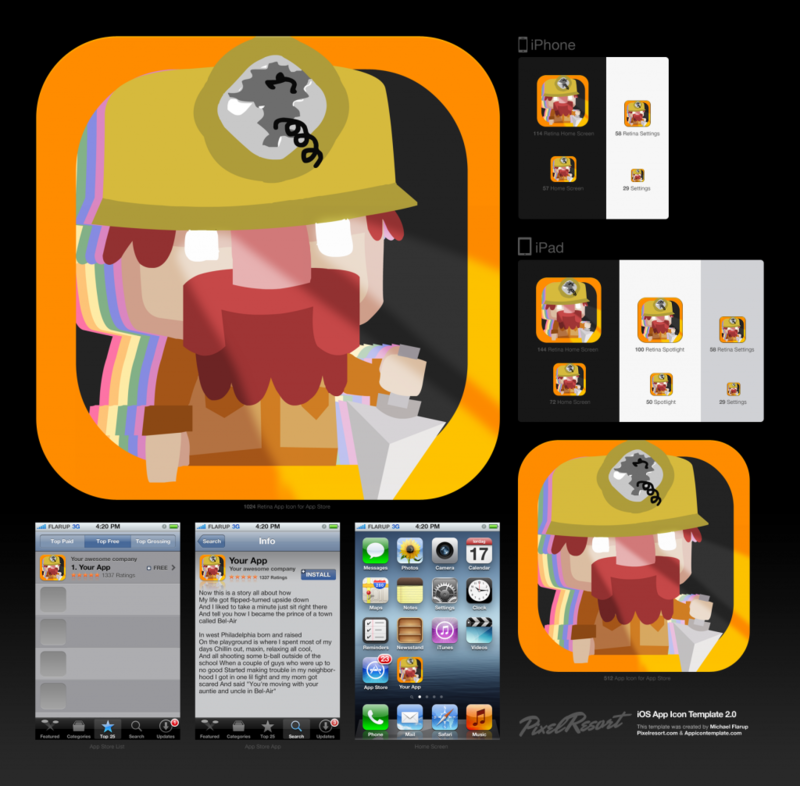 It is much cleaner looking now, and its takes only one click to start playing. Change log. Removed gem boost and more! The boost from the gems has been removed. Did not increase total fun == removed. 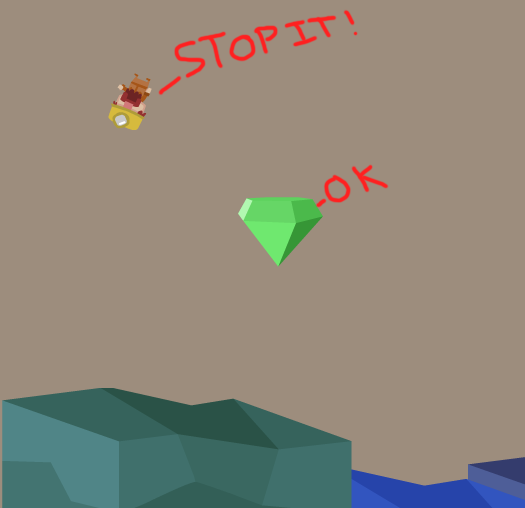 Player does float above the starting platform any more. Hook graphic has been updated to Zach’s version of the hook. Much sleeker than the black lump that I originally had. Player is not upright when on platform. 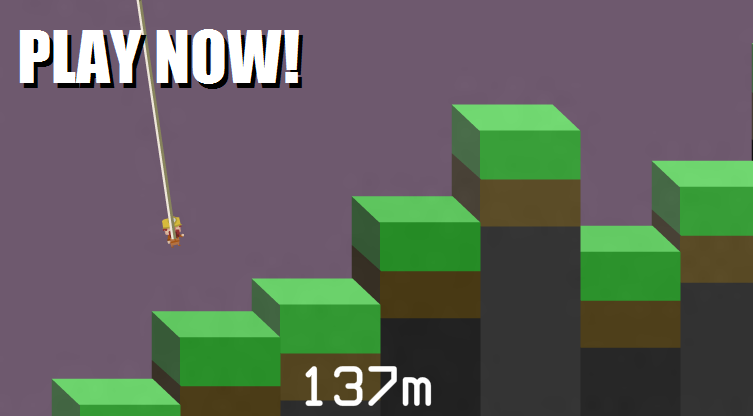 Blocks generate on top of each other. Replays sometimes do not work only some of the times, other times the replays do not work almost all time time. Lamp is broke, eyes are become lamp! Made a new icon so I could host the auto updating .swf with mochi. I gave him eyes! He didn’t have eyes. Now he does, and they glow with the power/anger of at least four-and-a-half lamps. Ghost Robot on New Concept Art!